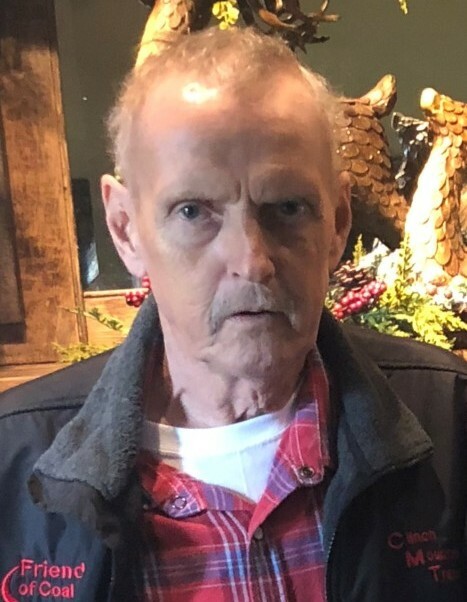 Roger Dale Fugate, age 57, of Church Hill, lost his battle to cancer on Friday, February, 1, 2019 at Holston Valley Medical Center in Kingsport. He made his way to Heaven surrounded by his loving family. Roger accepted Christ as his Savior and was an active member of Community Baptist Church. He was preceded in death by his parents, Eugene and Laura Mae Fugate; and daughter, Jessica Fugate. He is survived by his brothers, Anthony (Jody) Fugate, Gary (Joann) Fugate, and Rob (Kim) Fugate; sister, Debbie (Lamont) Hope; his daughter’s mother, Vickie Fugate; very special friend, Donna D.; and numerous nieces and nephews. A memorial service will be held at 3 p.m. Saturday, February 9th at Community Baptist Church. In lieu of flowers, the family asks for donations to the church that he loved, Community Baptist, Attn: Rob Fugate, 5529 Carlyle Avenue, Russellville, TN 37860. Arrangements by Westside Chapel Funeral Home in Morristown.